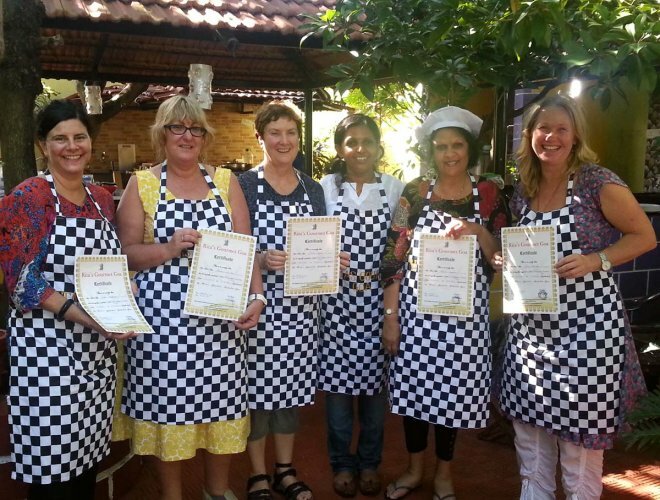 Rita’s Gourmet is located at Dabolim in the beautiful state of Goa in India. 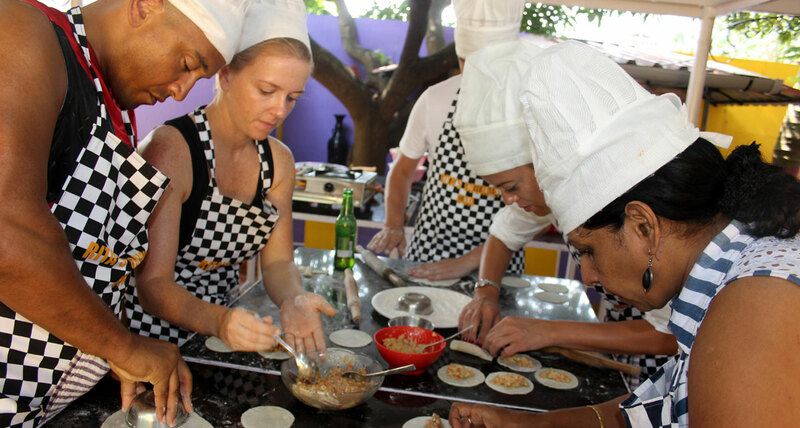 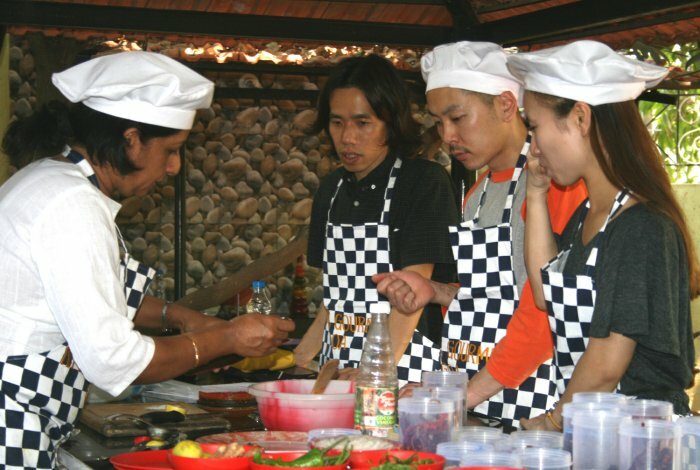 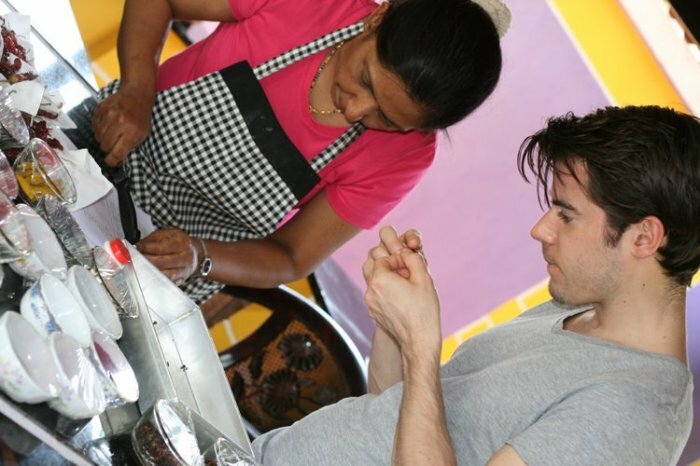 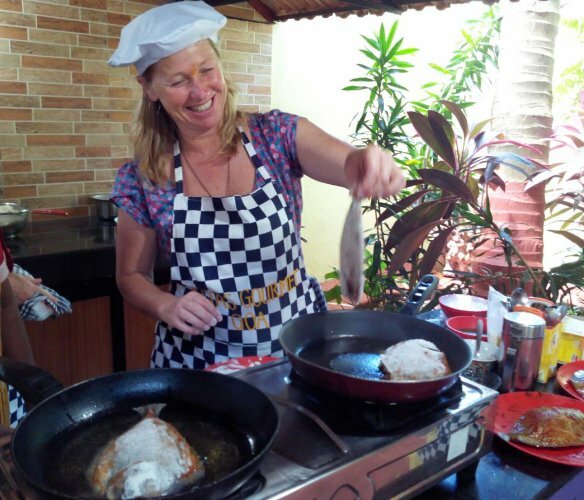 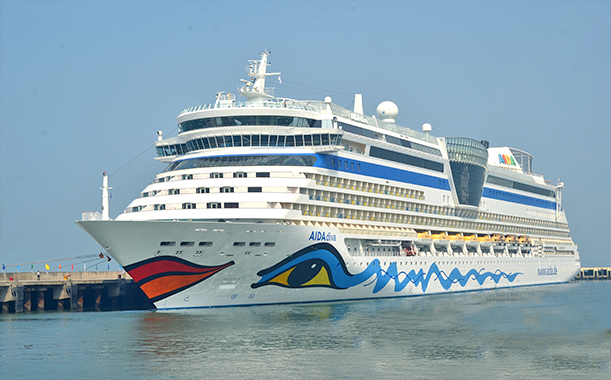 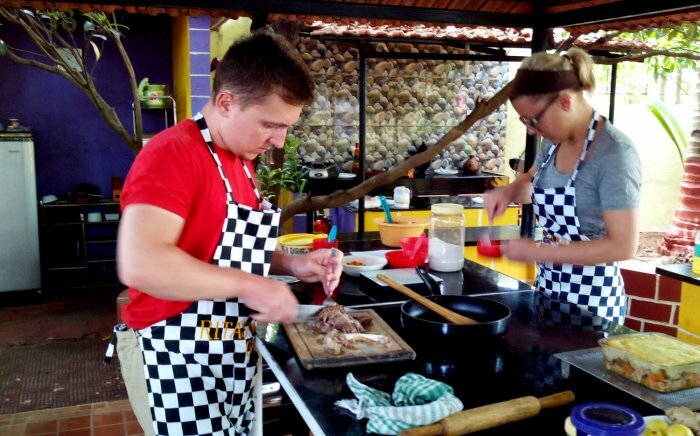 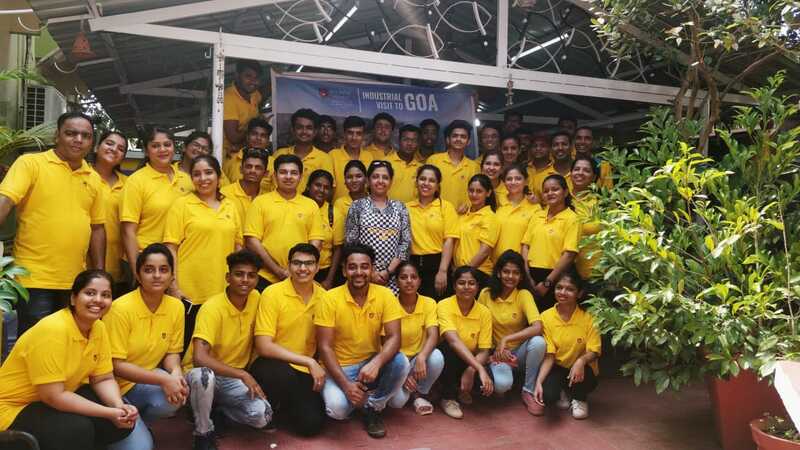 It offers fun-filled Culinary Experiences in the form of Cookery Workshops & Culinary tours to the traveler visiting Goa. 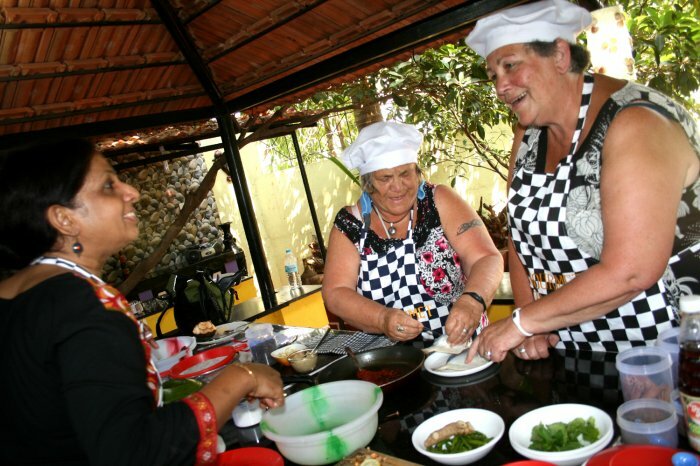 The traveler gets the opportunity to enjoy a guided local farmer’s market tour as they are introduced to an array of Spices, Herbs, Vegetables, Fruits etc. 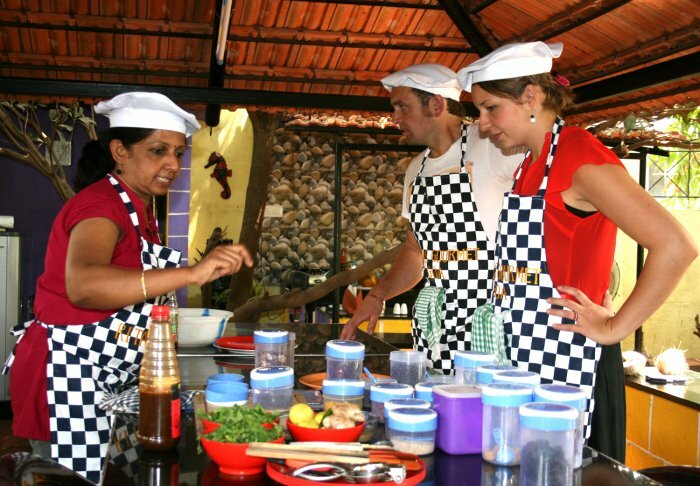 The preparation of aromatic and flavourful Spice filled Masalas, which is the key to Indian Cuisine, and using them to make curries and classic delicacies can all be learned here. 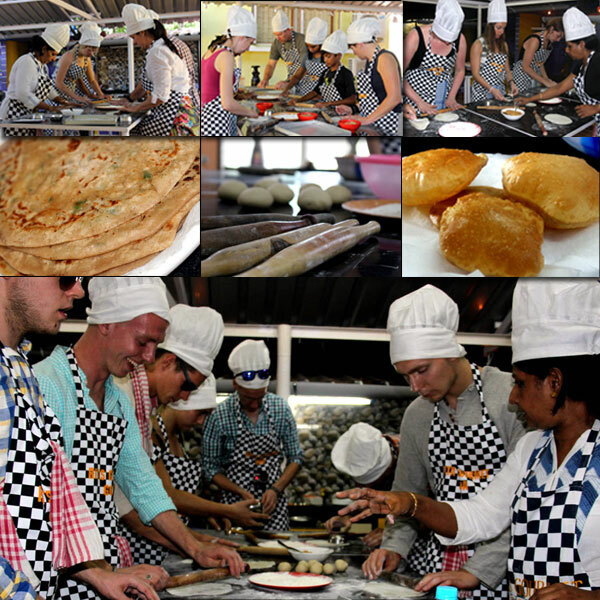 You learn to cook, savor and relish the delicacies over a sumptuous meal. 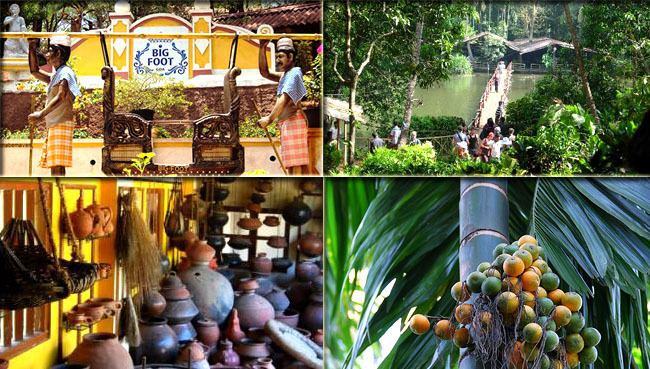 All this in an eco-friendly environment and an informal interaction with regional culture and traditions. 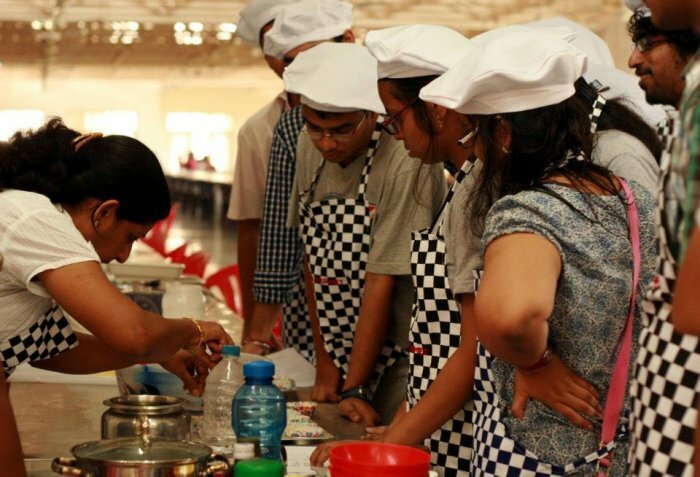 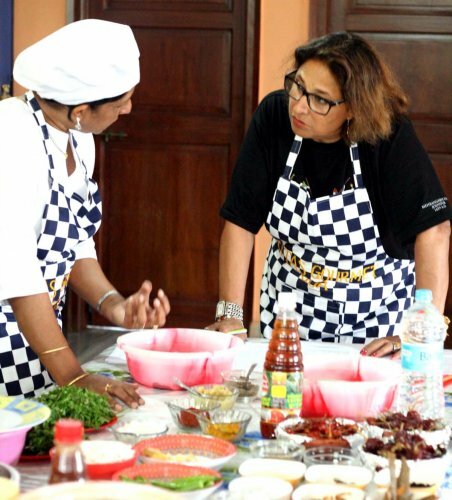 Rita’s Gourmet also conducts short and comprehensive cookery courses for students & housewives. 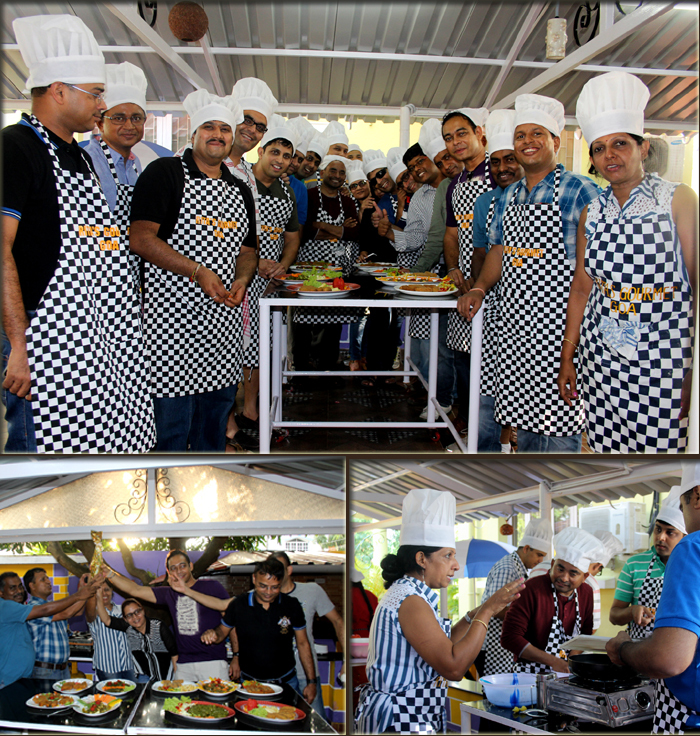 So come and let us ‘Celebrate the Joy of Cooking’.